In this full episode of Car Stories,fire truck sees pictures of fire all over the city. It gets confused and start pouring water on the pictures! Robots get angry, they worked hard to create those! 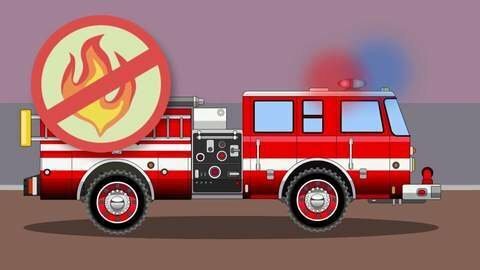 Somebody tell fire truck nothing is on fire!See what happens next in this cartoon for kids at SeeZisKids. Watch full episode online for free.